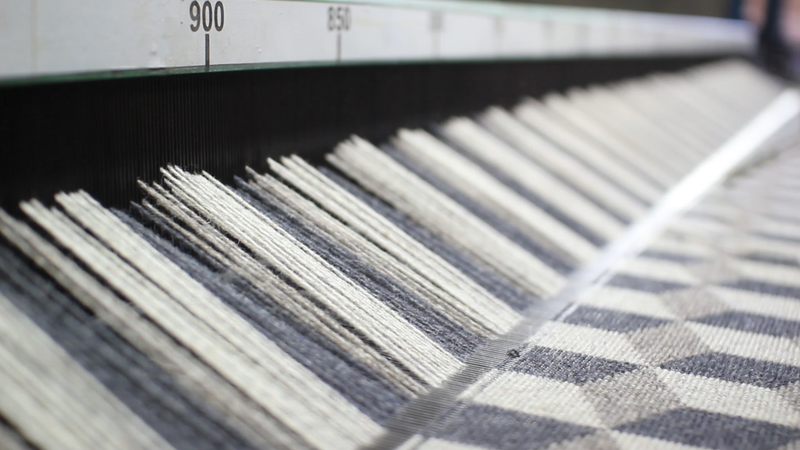 Wilton Weavers specialises in the manufacture of Aviation Carpets & Fine Wool Broadloom. Manufacturers of Quality Floor Coverings, we are an innovator par excellence. Journey begins in the town of Alleppey, the Venice of the East. Establishes the manufacture of wire-Wilton carpets & Broadloom. Expansion to a state of the art new manufacturing facility. 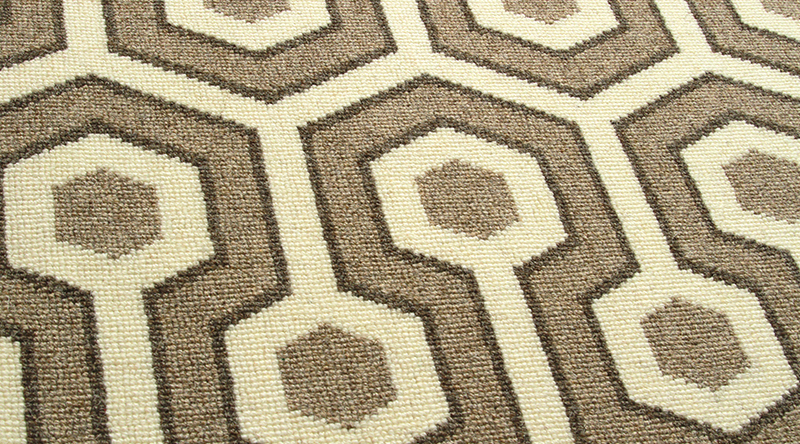 We create a full range of carpets - designed to your individual specifications. 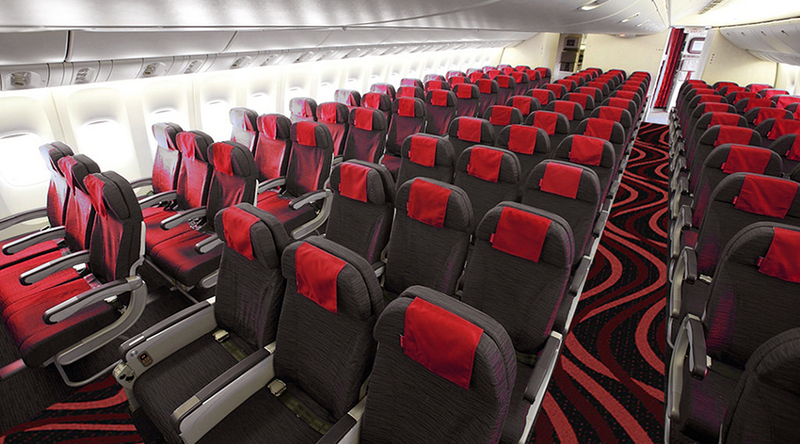 Our carpets meet all the stringent airworthiness requirements. With dedicated in-house design & testing facilities; as well as pre-cut, finished carpet option, we can provide our customers with a turnkey source to aviation carpets throughout any order process. We have the capability to produce carpets ranging from a light weight 1200 gm/m2 quality to a luxurious 3500 gm/m2 quality; in 100% Wool, to 100% Nylon Carpets.